The latest film adaptation of Romeo & Juliet is about to hit the silver screen and the film’s Juliet, Hailee Steinfeld, is gracing the cover of October’s Teen Vogue. The screenplay for the movie, due to be released on October 11, 2013, was written by Downton Abbey‘s own Julian Fellowes. Click here for all the details. More pics of Hailee at her Teen Vogue photo shoot. Douglas Booth may not be very well-known in the U.S. but he is about to become a household name for young ladies everywhere once the latest adaption of Romeo & Juliet hits the silver screen on September 6th. Look out, ladies. There is a new Romeo is in town!!! He recently appeared in GQ magazine spread in all his outdoorsy goodness. Enjoy!!! The second version of the trailer for the upcoming version of Romeo & Juliet has been released. This latest version of the classic Shakespearean love story turned tragedy is directed by Carlo Carlei with the screenplay written by Downton Abbey‘s own creator, Julian Fellowes. The cast is star-studded with the likes of Hailee Steinfeld, Paul Giamatti, Ed Westwick, Stellan Skarsgård, Damian Lewis, Douglas Booth, Christian Cooke, and Tom Wisdom. 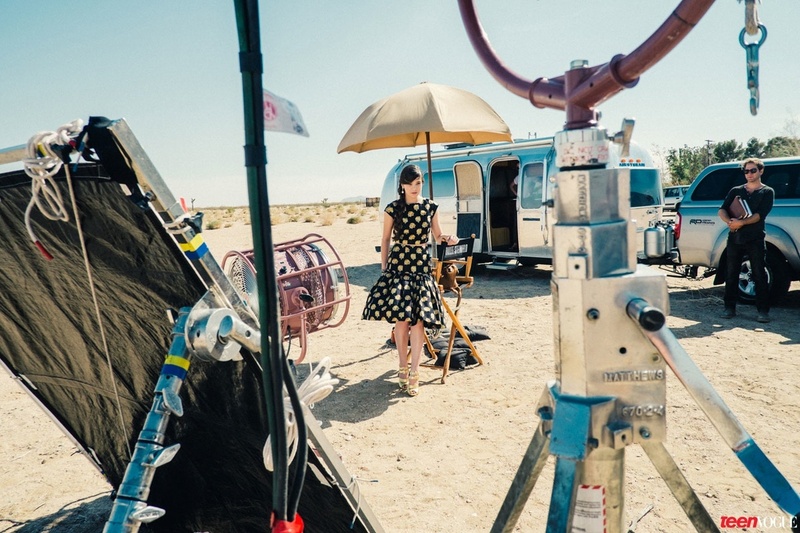 The film is scheduled to be released September 6, 2013. 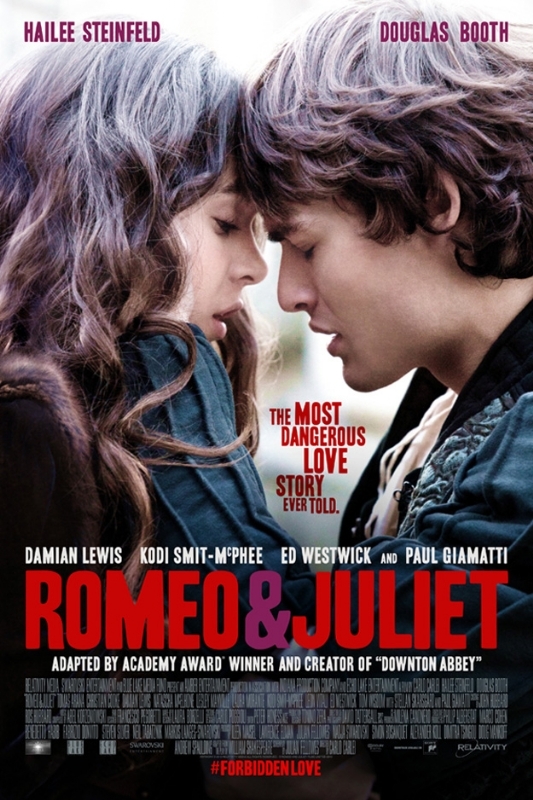 Yesterday, we reported on Julian Fellowes latest project, Romeo & Juliet. (He wrote the screenplay and is a producer on the film). Downton Abbey isn’t the only thing getting the Fellowes golden touch these days. The film opens in theaters on September 6th. And if the preview is any indication, the movie is going to be EPIC!!!! This latest version of the classic Shakespearean tale of star-crossed lovers is directed by Carlo Carlei and has a star-studded cast. Hailee Steinfeld plays Juilet against Douglas Booth as her Romeo. But we must also mention Paul Giamatti as Friar Laurence, Ed Westwick as Tybalt, Damian Lewis as Lord Capulet, and Stellan Skarsgard as Prince of Verona. Oh my!!! I may just have to see this version of story just for the cast alone.